Protective There are 21 products. 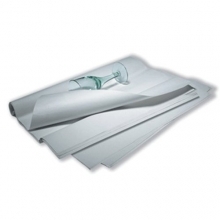 Quality protective packaging materials at low low prices! 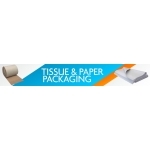 We’ve also got kraft paper rolls, acid free anti tarnish tissue paper and enough corrugated paper to sink the Titanic (or wrap it for safer delivery next time), And of course, we also offer great prices on bubble wrap (because wrapping bubbles is always tricky). If we’ve left any spaces in that list, then you can pour in a pile of eco-friendly packing peanuts. All in all, if it’s protective packaging materials you’re after, then put the kettle on because we’ve got it wrapped. Bubble wrap – the most unlikely packaging product that everyone likes the most! 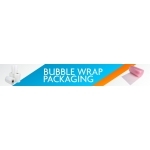 Highly protective packaging that will keep your fragile items safe from the knocks and jolts of the dispatch journey, bubble wrap is a very popular packaging product. Used for storage or shipping, packing or even popping, it has the sort of space age look that makes you wonder what literal genius came up with that idea. 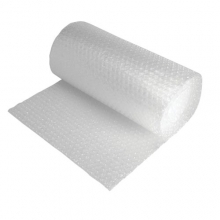 We supply small rolls of bubble wrap as well as large sheets. 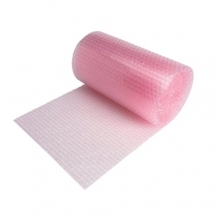 We’ve also got an anti static bubble wrap in every techie’s favourite shade of pink, especially designed for sensitive electrical and computing components that need shielding from static charges as well as impact-absorbing padding. 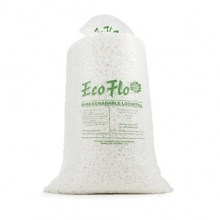 We even have bubble wrap designed for more compact storage, with bubbles that are actually configured to interlock and so roll tighter, creating a much smaller diameter for the same length of roll. 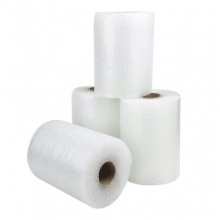 If you’re in the home removals business, why not stock up on handy rolls of bubble wrap for quick and easy packaging of smaller items. Or if you send larger goods – mirrors, pictures, glass – select a larger roll or sheet and you’ll have peace of mind from knowing the contents couldn’t be in safer hands. Or bubbles. Let’s face it, if you had to pick a packaging supply that would also be great at parties, bubble wrap would be it. It’s perfectly formed, tactile, fun to be with, and when you’re feeling fragile after a heavy night it would hang around protectively and make sure you got home safely. 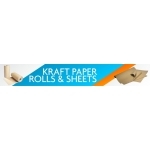 Ever wondered whether it was possible to buy Kraft paper in rolls as well as sheets? Well we have the answer, and we think you’ll like it, because… yes, you can! 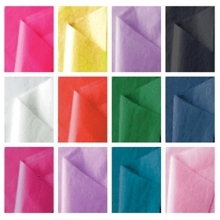 This Kraft paper comes in a choice of thicknesses too. 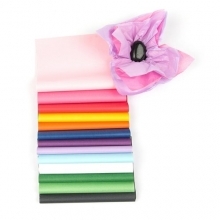 Select 70gsm or 90gsm to get a strong and durable packing resource, whether you opt for sheets or rolls. 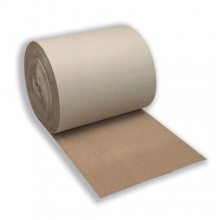 Have we mentioned, the Kraft paper rolls and sheets we supply are ribbed. 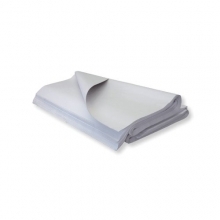 That makes the paper even stronger, even more protective than unribbed sheets and rolls. When you’re buying the sheets you’ll be able to order in quantities of 250 or 125 – a really economical way and convenient of getting all the Kraft paper you need. 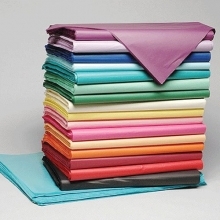 The sheets save you the time and effort of cutting to size, which means a speedier packing process and a great stock room basic for your packing area. Our brown Kraft paper rolls are perfect for wrapping pictures, mirrors and larger items of up to 280m in length! That’s more than 18 ½ double decker buses. (What on earth are you wrapping – the Humber Bridge?!!) They come in pure or imitation, for environmentally friendly or economical options and in widths up to 1500mm. Use for backing picture frames to give a professional finish. 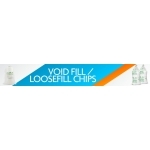 You can even scrunch it up to make an effective void filler. So when you’re looking for a picture-backing, void-filling, mirror-wrapping, scrunchable, recyclable, rollable, foldable, economical packaging resource, just come to us for Kraft paper. 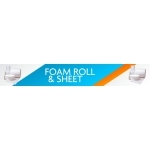 That’s right - rolls as well as sheets! 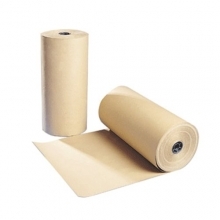 Kraft paper rolls for packaging larger objects. Kraft paper can be cut to size on the counter top. Read the full product description. Anti-static bubble wrap is widely used for packing electronic and computer components and keeping them safe from static charges, as well as absorbing impact. Pink is the industry standard for this wrap. Read the full product description. 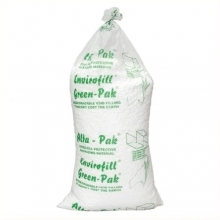 Low cost bubble wrap for safe wrapping at an economical price. 100M lengths and a choice of widths available from 300mm to 1500mm. Read the full product description. Economy large bubble wrap for greater protection at a lower cost. Other uses could include children's crafts and fancy dress. Read the full product description.